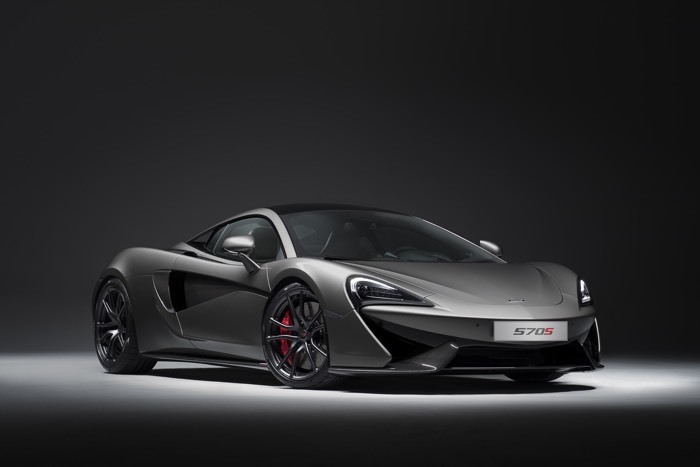 If you really like the thought of having a new McLaren sports car and you plan to keep it for the long haul, having to pay for repairs for a supercar might have you worried. Then again, if you are plunking down the loot for a 570S you probably have the money to afford any repairs that come along. The good news is that McLaren will now sell you an extended warranty that covers the car up to 12-years of age. Previously an extended warranty would only cover the car through the 7th birthday. The warranty covers most factory fitted components, though which are covered isn’t mentioned. The warranty is available for Sports and Super Series vehicles. It covers unlimited mileage, roadside assistance in some markets, and guaranteed fitting of McLaren genuine parts. That is a big deal since many extended warranties on normal cars allow for use of used and aftermarket parts. To qualify for the warranty the vehicle has to have less than 100,000 miles and have been owned for at least 90 days. I guess repairs in the first 90 days are on the buyer.